We will be closed for December 5th to 20th. * Children under 6 years are charge free. Reservation is accepted via mail or phone. Let's enjoy SANSHIN lesson & RYUSO dress-up. Holiday House Ryukyu-an is now to open !!! This new facility is best suitable for group trip up to 11 person. 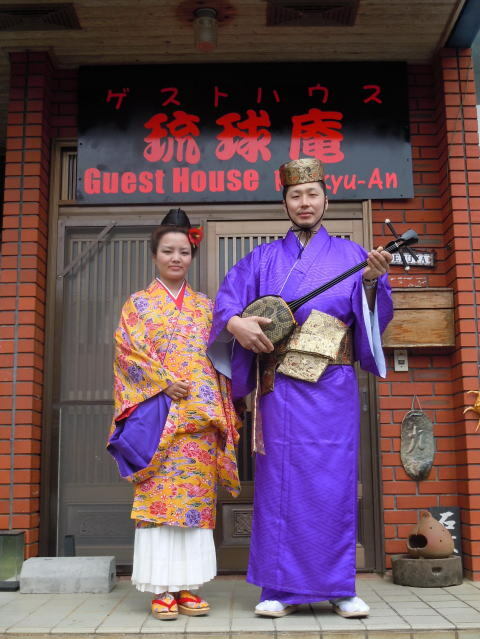 every guests are given chance to dress-up *RYUSO and take *SANSHIN lesson for free !!! 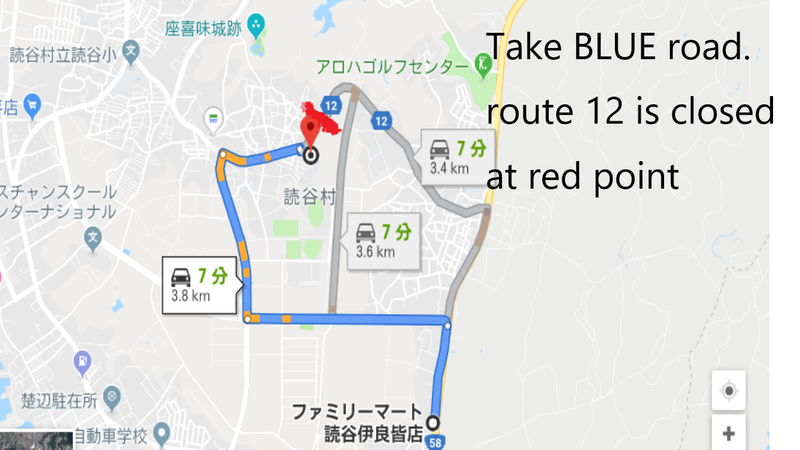 We close "Guesthouse Ryukyu-an" for the time being. No new reservation will be accepted. We are about to start new facility named " holiday house Ryukyu-an " on June. The charge-free traditional costume try on service is available throughout 2014 !!! The charge-free traditional costume try on service is available throughout 2013 !! !